Mayonnaise is a condiment that I wasn’t always too fond of. The vinegar-y smell and the high-fat content wasn’t always very appealing to me. 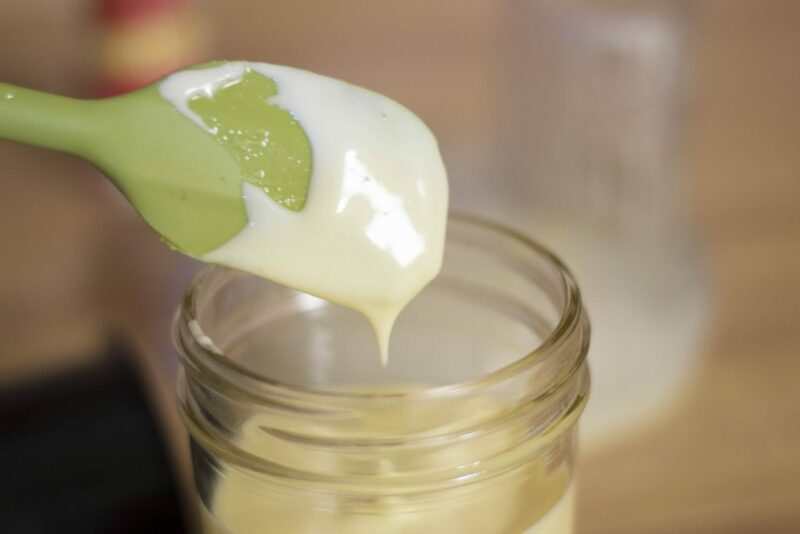 Now that I know the truth about good fats and how good they are for us, I look at mayonnaise a little differently – homemade mayonnaise, that is. It’s a matter of putting everything in a food processor, blending it up, and drizzling in the oil. 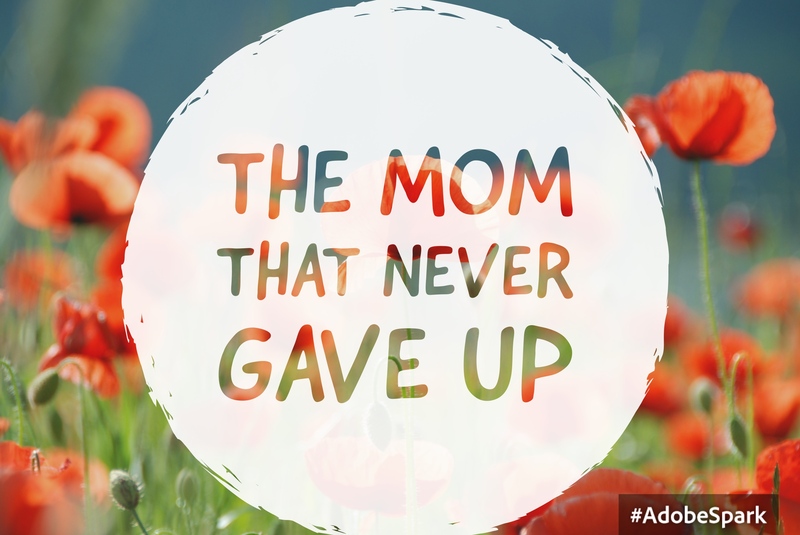 But, why make your own? 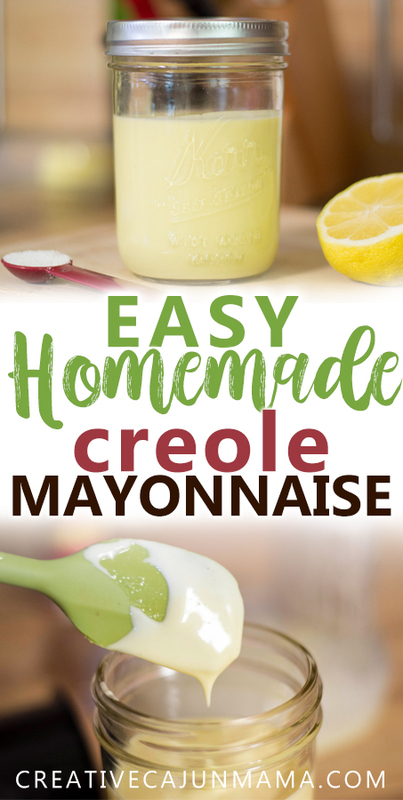 If your normal response to adding mayo to your pantry is to buy it from the store, let me help you whip up your own in about 15 minutes. Even “healthy” store-bought mayo is not that good for us. Most are made from canola oil, or even worse, soybean oil, and the ones that say they’re made from olive oil, still contain other oils. They also contain preservatives, since they must withstand the shelf life of the grocery store. 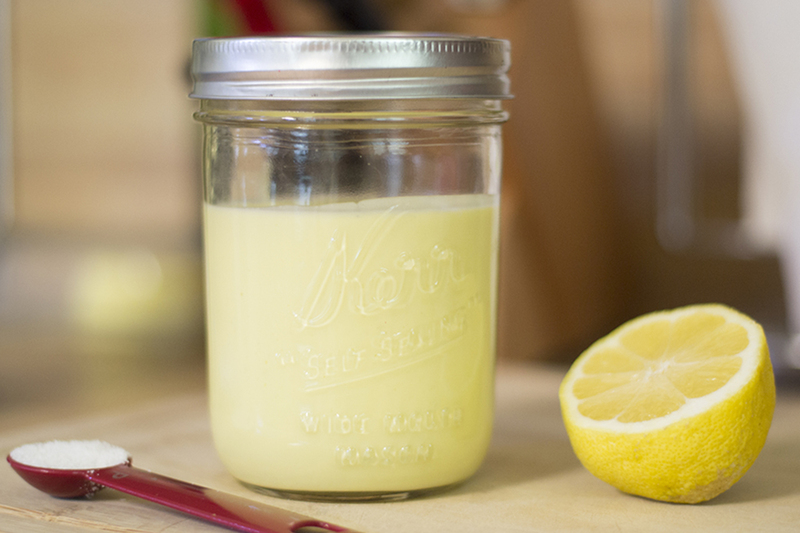 Once I tried this homemade mayonnaise recipe from Wellness Mama, I was hooked on mayo! I was licking the spatula and the sides of the food processor! 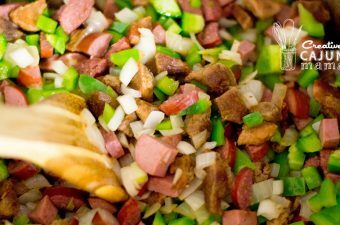 I’ve created my own version using Tony Chachere’s Creole Seasoning, but feel free to use your own seasoning or salt. What I love about making food from scratch is that I usually always have all my ingredients on hand. The only thing I didn’t have was “light-tasting” olive oil. If you do not like the taste of olive oil, you may want to buy the light-tasting version. I like it with extra virgin olive oil, but the hubs didn’t. I also don’t recommend apple cider vinegar unless you like the taste of it. 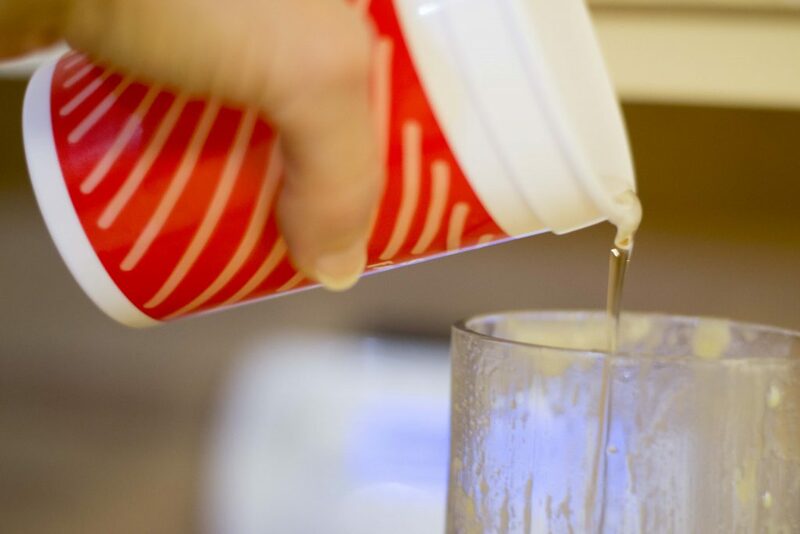 It’s best to use white vinegar, but there’s no opposing ACV as well. The only downfall to homemade mayonnaise is that it will only keep for up to 2 weeks. Since we’re trying to avoid preservatives and feed our family real food, this is something we must think about. So, what I normally do is wait until I know I will need mayo, then make some the day before I need it. Then, I make sure I continue to make meals within that two-week period that will use up the mayo. Most of the time, we think of mayo as a condiment that goes on a sandwich, but there’s so many other ways to use it. 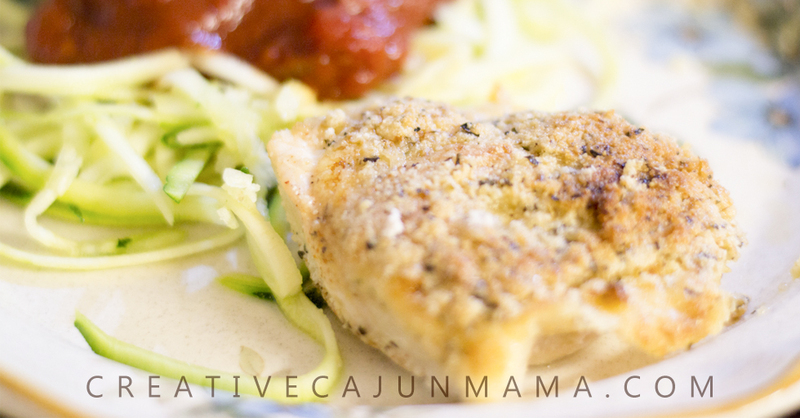 I’ll be posting a quick and easy dinner recipe next week that uses mayo, and my family loves when I make it! You probably already have most of these items in your kitchen already, right? 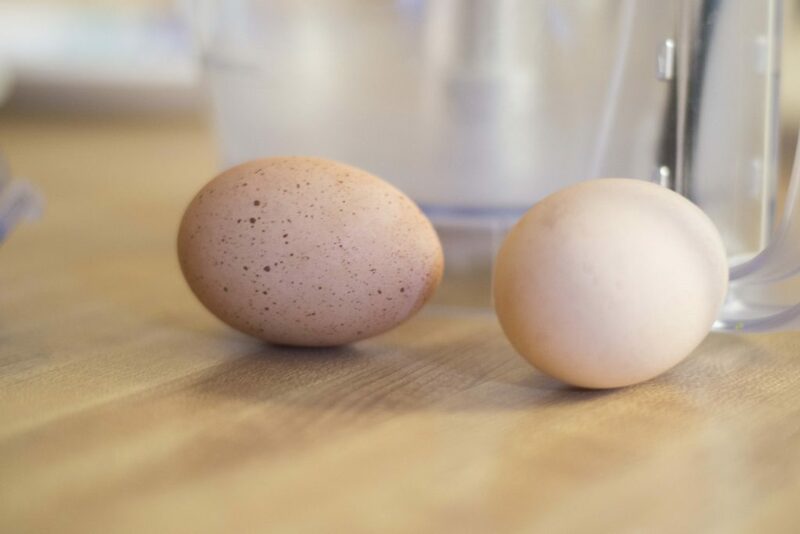 One thing you need to make sure of before you get started, is that your eggs are at room temperature. Either let them sit out like this, or even crack them open and let them sit in the food processor until you’re ready. 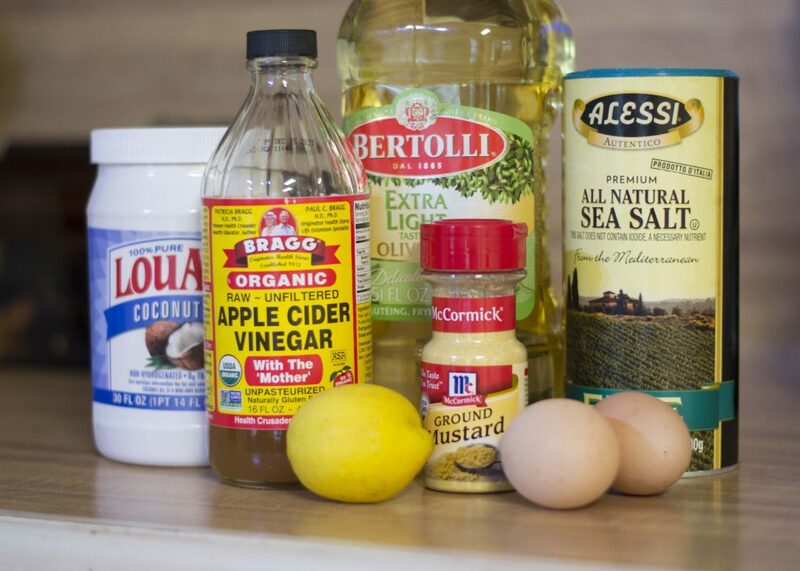 Add the lemon juice, vinegar, mustard powder, and salt, and blend. Now, it’s time to drizzle your oils. START with the coconut oil. Since it may be somewhat solid, you will just drop it in bit by bit. 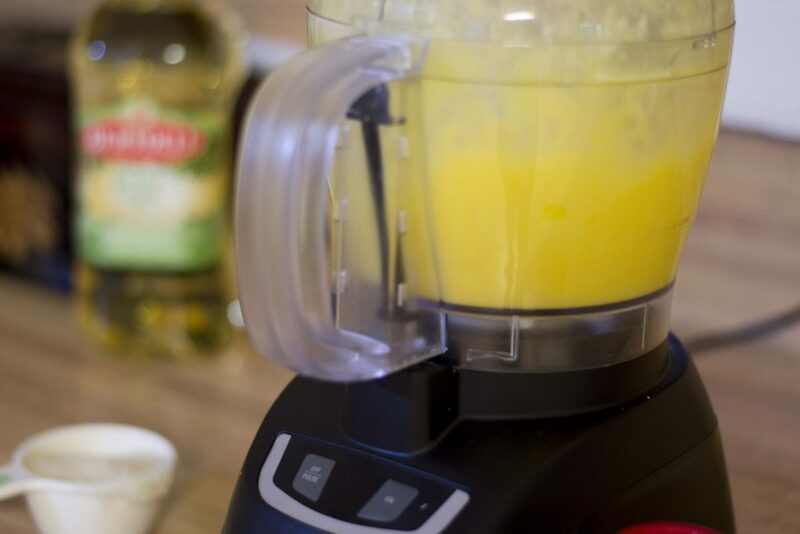 After adding the coconut oil, drizzle in the olive oil until it is well blended and a creamy consistency. The total time to add all your oils to the mix will be about 5 minutes. This part usually gets really messy for me. Because the food processor is spraying mayo all over the place, I have to stop and start the processor each time I drizzle oil, and hold my hand to cover the opening. The consistency will be similar to the photo above. Your mayo will not be completely thickened until it is refrigerated, but if it is runny like water, then something went wrong. That only happened to me once so far, and I found out later that it’s because I didn’t add the oils slow enough. It will also be slightly yellow, and that is normal. The recipe below is the perfect amount to fill a 16 oz mason jar, but feel free to double. Make sure your eggs are at room temperature before starting. 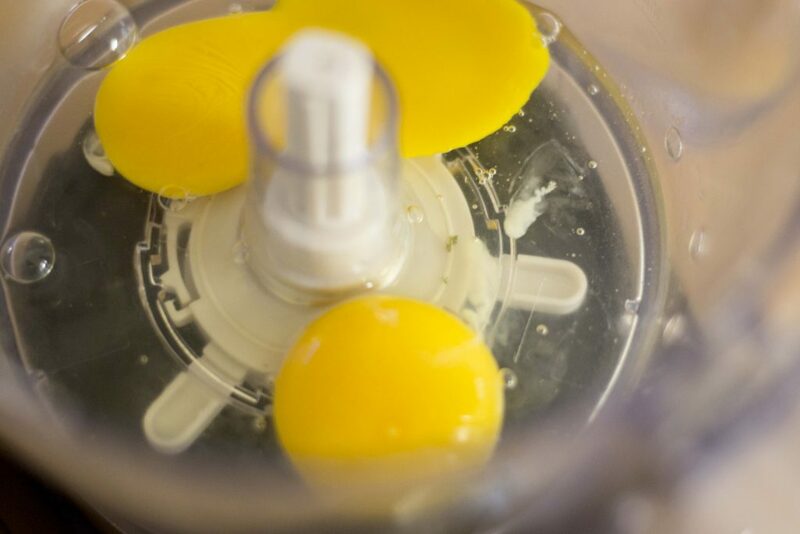 Add eggs, lemon juice, vinegar, ground mustard, and Tony's to food processor, and blend. Drop in the coconut oil bit by bit until all blended. 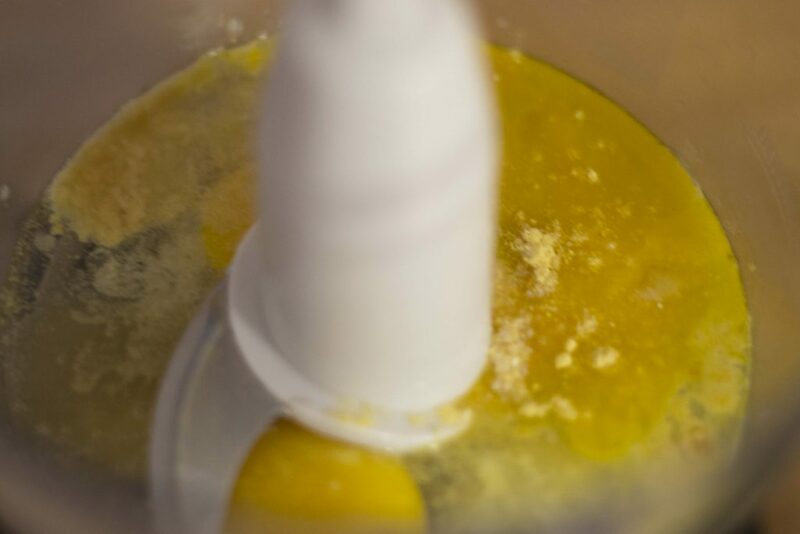 Drizzle in the olive oil slowly (about 2 minutes), until all blended, and the mayo consistency has thickened some. It will continue to thicken when refrigerated. 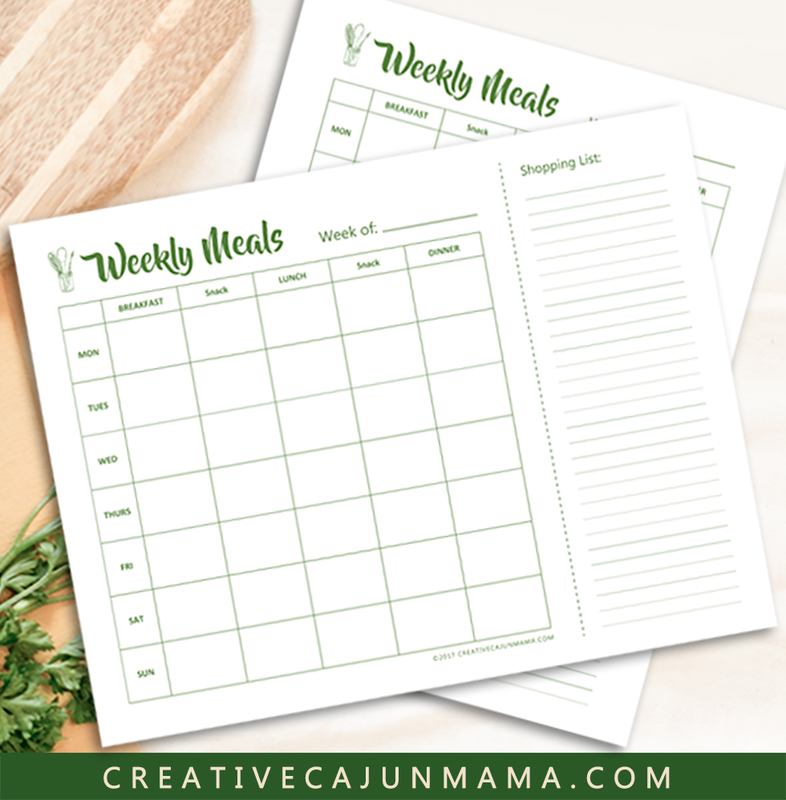 Store in 16 oz glass jar for up to 2 weeks.